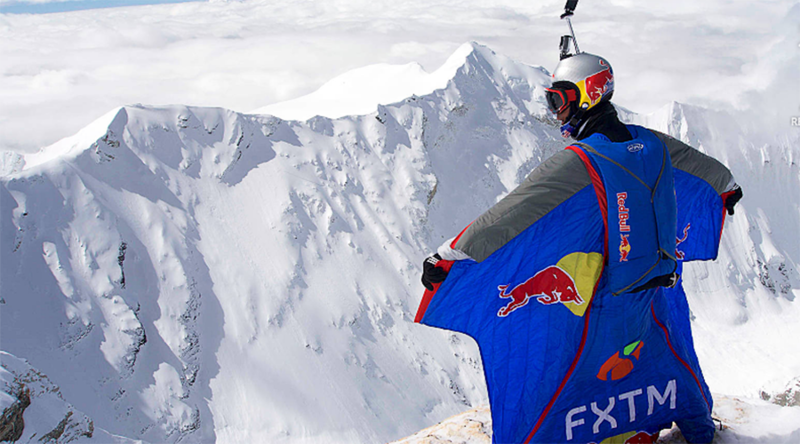 Russian basejumper Valery Rozov has smashed his own world record by leaping from the side of the sixth tallest mountain in the world using a wingsuit. The 51-year-old daredevil soared from a height of 7,700 meters (25,300ft) from Mount Cho Oyu, a towering peak of ice and snow which once forced Mount Everest conquerer Edmund Hillary to admit defeat in 1952. Rozov’s expedition along the China-Nepal border took 21 days to complete and was almost scuppered by severe weather on the colossal peak, which is nine times higher than the tallest building in the world, the Burj Khalifa. According to Rozov, the jump had been his “dream” for the past three years. But it almost never happened after his crew were unable to find a way past uninhabitable conditions on the mountain during their first approach. 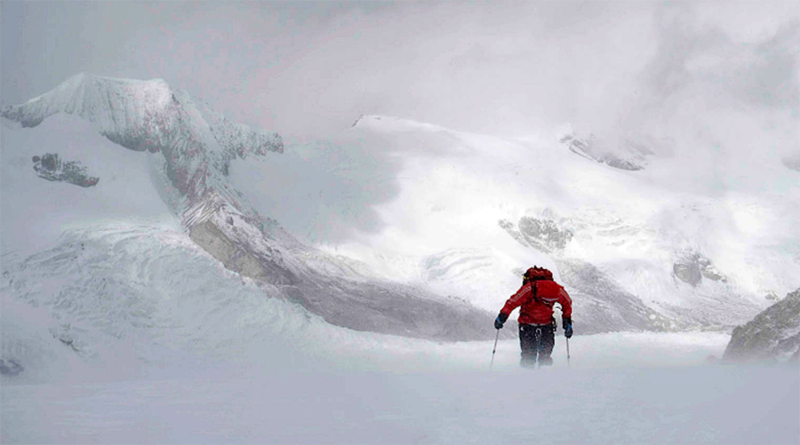 “Our climb was not so easy because there was a lot of fresh snow and a few days of very bad weather," said Rostov. Footage of the daredevil stunt shows Rozov breathing heavily before throwing himself from a rocky outcrop. A helmet cam provides viewers with an incredible insight into what it’s like to plummet from the top of a mountain in a wingsuit. Rozov is no stranger to putting his life on the line for world titles. The Russian has completed similar jumps from Pakistan’s Great Tower Amin Brakk and Ulvetanna in the solitary surrounds of Antarctica. In 2013, he carried out a record breaking freefall from the north side of Mount Everest, jumping 7,220 meters to the Rongbuk glacier below. During that stunt the Russian overcame temperatures of -18 degrees celsius (-0.4 degrees fahrenheit) and thin air from the extreme altitude. Last year, he made his first leap from Mount Kilimanjaro in Tanzania, spending more than 60 seconds in an incredible freefall from the highest mountain in Africa.